Stories on Stage Davis author Becky Mandelbaum has won this year’s prestigious Flannery O’Connor Award for Short Fiction. Her story collection, Bad Kansas, will be published by University of Georgia Press in fall 2017. Read more about the award here. 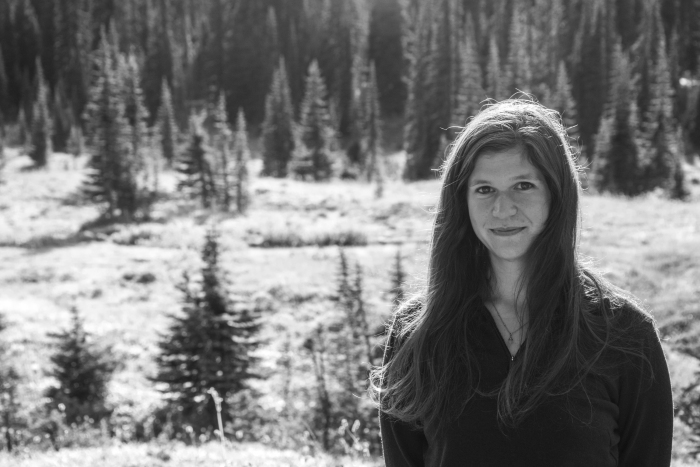 Mandelbaum graduated from the creative writing master’s program at UC Davis in 2016 and was selected as the first-place winner of the annual Stories on Stage Davis/UC Davis Fiction Contest in 2015 and 2016. In May 2015 Andy Jones read Mandelbaum’s story “Queen of England”; in May 2016 Tara Henry read “Year of the Tree.” Both performances are available at our YouTube channel. Guidelines for the 4th Annual Stories on Stage Davis/UC Davis Fiction Contest will be posted in early 2017.